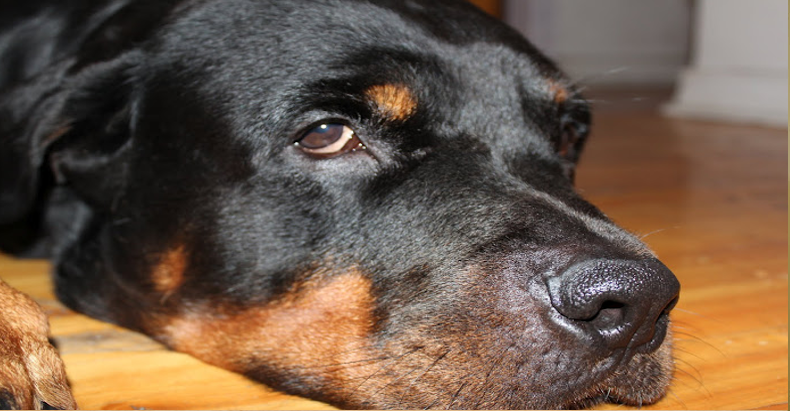 Moreauville, Louisiana – A town in Louisiana has recently voted to ban all Pit Bulls and Rottweilers, calling them “vicious breeds” of dogs. Current owners of these specific breeds have just one more month to either move out of town, or hand their family pet over to the government to be killed. While there has traditionally been heavy debate over larger breeds of dogs, in recent years the debate has began to die down, because an overwhelming majority of people now agree that like humans, a dog’s temperament and personality are largely based on their upbringing and life experiences. Sadly, town officials in Moreauville, Louisiana are stuck in a very immature state of mind where they are basically prejudice against breeds of dogs. Dog owners were notified of the recent ordinance by mail, in a letter which stated that the dogs will be taken away by the local government and killed on December 1st. KALB News channel 5 asked town official Penn Lemoine why the ordinance was put into place, and if there were any documented dog attacks in the area to justify the recent decision. Lemoine responded by saying that there were dog attacks, but they were not documented, and he claimed that these specific breeds of dogs were running the street, and frightening neighbors. “We had several residents that were complaining about not being able to walk along the neighborhoods because these dogs were basically running along town,” Lemoine said. Some local residents are refusing to go along with the new ordinance, and have promised not to back down easily. “They’re going to have to take him from my cold, dead hands before they get a hold of him,” Pit Bull owner O’hara Owens said. The Owens family has also started a petition which hopes to overturn the ordinance. If you are interested in signing the petition, please visit this link.